Vaido (Võrumaa, Estonia) on 23 July 2017 in Landscape & Rural. Excellente composition, superbe photo. Bravo..!!! Such a great landscape... Love the compo !!! Well done ! 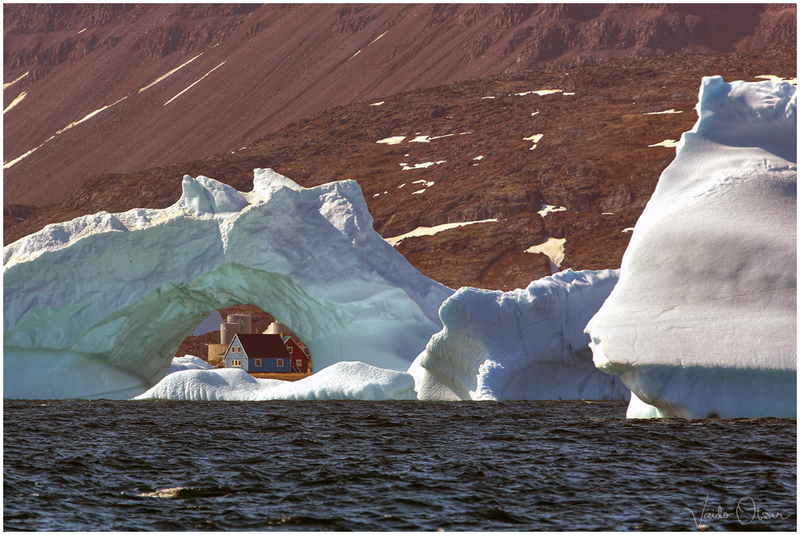 This is a fabulous composition, especially positioning the house to be seen through iceberg arch. Great work. Perfectly framed! A lovely image.